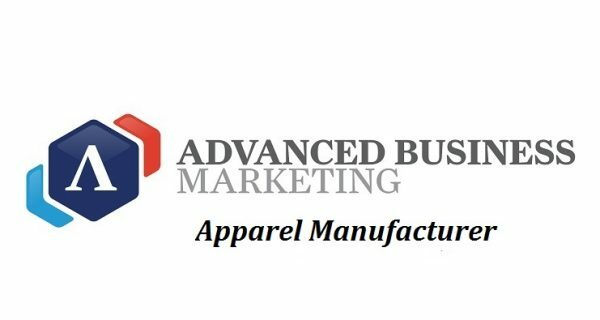 This successful business established by the vendor in 1969, specialises in the manufacture, wholesale, export and retail of unique apparel, gift range and fashion accessories. Their label is recognised worldwide and sells in over 50 countries. The business is strategically located in a light industrial area and has an excellent reputation for friendly and efficient service and for exclusively stocking key labels. At this stage, the business is operated by 1 owner, General Manager and 17 full time and 8 casual staff. All staff are well trained and a qualified team of crafts people. Excellent turnover with a high return to the owner.